The finalisation of the alcohol guidelines is another step towards a future without alcohol. 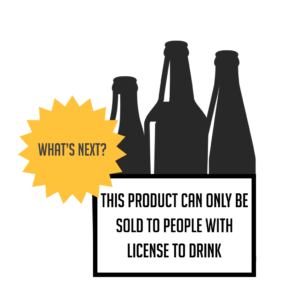 Although the guidelines are non-binding and have limited commercial implications, the closure on this topic enables the advance of alcohol policy making and the campaign for the implementation of new means to reduce alcohol consumption has already started. The revision of the 1995 guidelines officially started in 2012. The work involved several years of research, the publication of proposed new guidelines and a 12-week-consultation about their right articulation. While the process has been rather technical and boring for the public, industry organisations have been engaged from the beginning. Despite both the fact that the process involved stakeholders’ input and the predictability of the outcome in an alcohol vs public health context, the industry is challenging the outcome. This reaction might seem unjustified considering that the guidelines are non-binding and lack any means of enforcement. But the reality is, that closure on this particular alcohol policy topic means the opening of a new one. Seeing the nature of alcohol policy making, this only means further restrictions. This generic pattern has been clearly evidenced already by calls of public health bodies for mandatory health warnings on alcohol packaging. You can find further information on alcohol policy making and its relevance to beer in a dedicated chapter of Beer Means Business – shared through the gallery below. 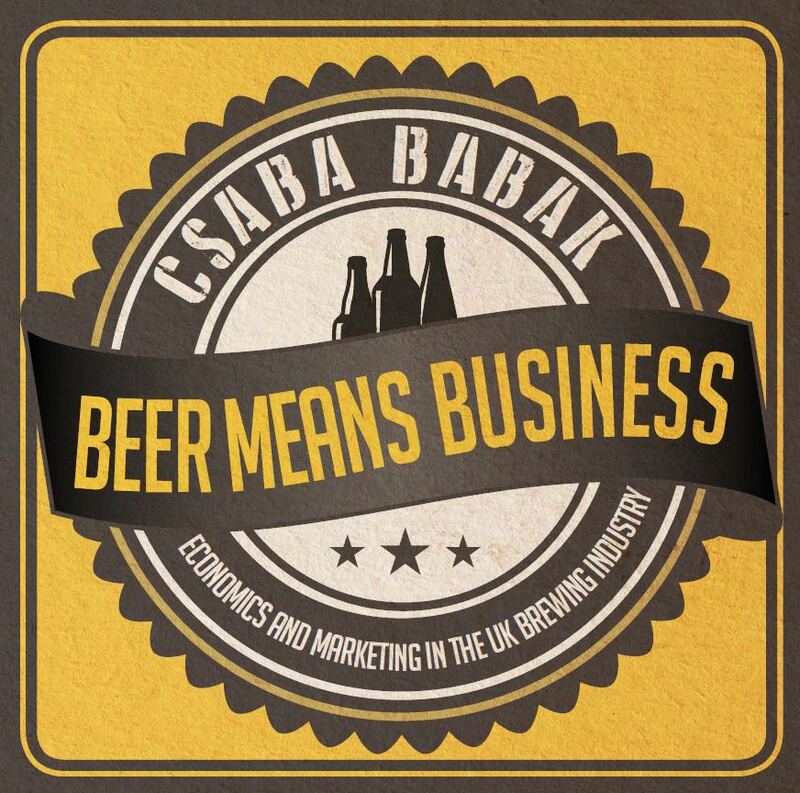 If you are interested in learning more about the economics and marketing of the UK brewing industry, you can get your copy of the book from Amazon.